On Monday November 19th, we will be holding a Car seat safety check at the Public Safety Complex - 60 Simmons Rd. 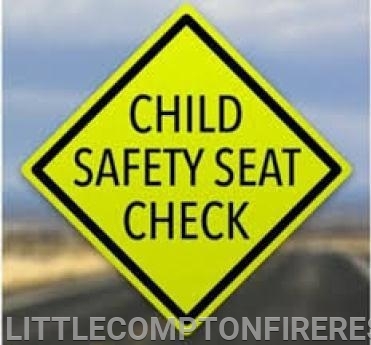 We will have dedicated Police and Fire personnel from 10AM to 2 PM to install, check your installation and answer questions regarding car seat safety! Come down and have your car seats checked!